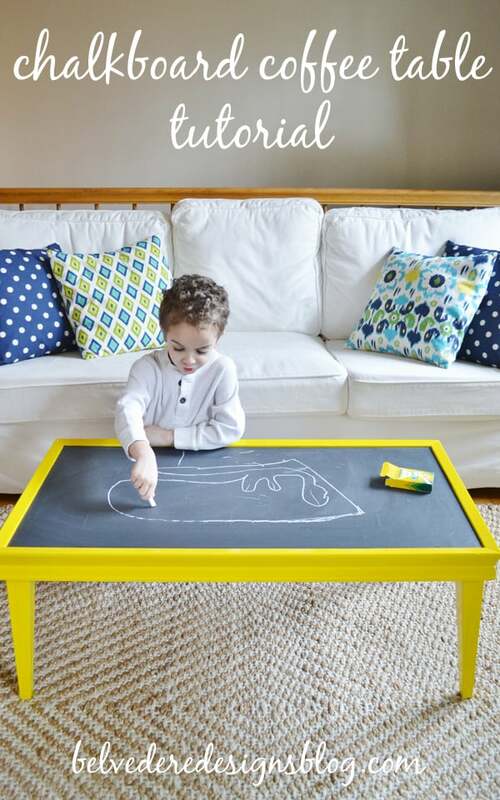 Belvedere Designs: Chalkboard Coffee Table Tutorial and a Giveaway! Chalkboard Coffee Table Tutorial and a Giveaway! Hello, friends! I am so excited to share today's tutorial with you all...and, if you love chalkboard vinyl like we do, be sure to catch the giveaway at the end of this post! 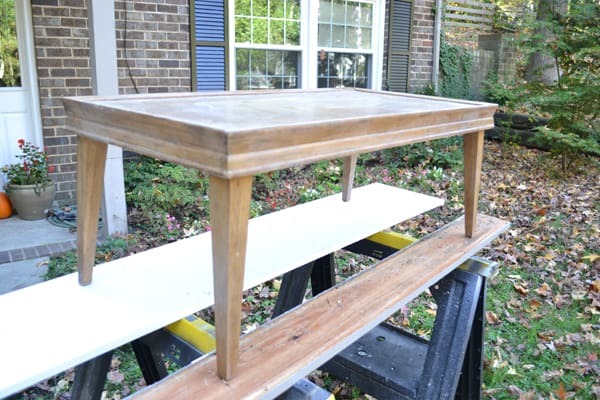 Step 1: First, find a coffee table, end table, or other piece of furniture with a flat surface to use for this project. I found the coffee table I used from Craigslist, but this is also a great project for that piece of furniture sitting in your garage or attic that you just haven't figured out what to do with. Once you decide on your piece, measure the top to figure out exactly how big your chalkboard vinyl needs to be. Contact Belvedere Designs, and one of their helpful representatives will work with you to create your vinyl and get it shipped to you. Step 2: Next, it's time to prep and paint your coffee table. Here's a before picture of my coffee table...as well as a close up of the spray paint I used. 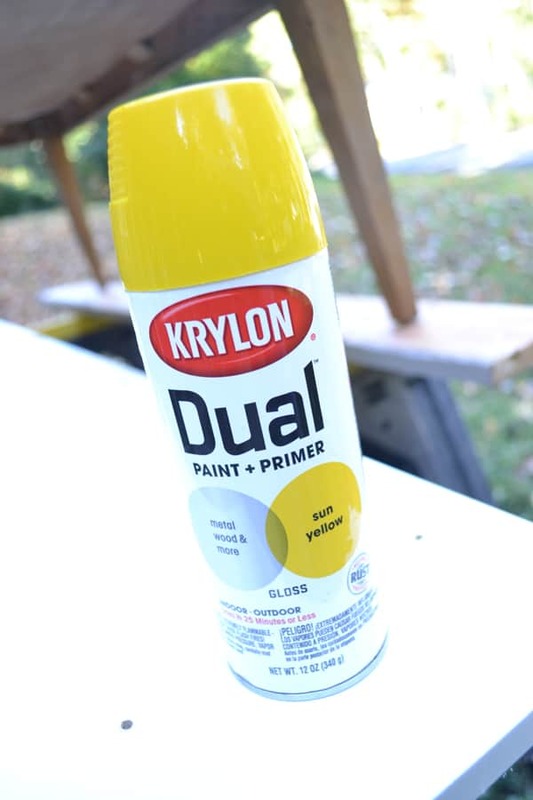 While my spray paint claims to have the primer included, I did brush on a coat of primer since my table was in pretty rough shape. Two coats of spray paint and one shipment of chalkboard vinyl later, I was ready to get started. Step 3: Your vinyl will come with an application squeegee (shown below), which is very helpful in smoothing out your chalkboard vinyl. Because of the size of my table, it took two of us to apply, so ask a friend for help! We did not unwrap the entire vinyl sheet from the backing at once...we unwrapped a small portion, positioned and smoothed it onto the table, unwrapped a bit more, smoothed it out a bit more, and continue until you're done. Lastly, be sure to prime your chalkboard vinyl by taking a piece of chalk, lay it on it's side and rub your entire piece of vinyl with it. Erase, and do this twice more. Now you're ready to let your inner artist loose! Stand back and marvel at what a huge impact you can make with such a small investment of time and money. Be sure to check out Belvedere Designs for other chalkboard products, including labels in lots of fun shapes! And now for the giveaway! 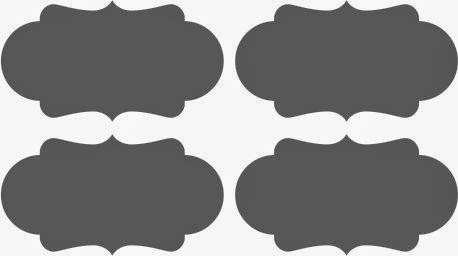 We're giving away 3 sets of our Frannie Reusable Chalkboard Labels to one lucky reader...Good Luck! Our Grandson loves his sidewalk chalk. Of course he can't play with it during our Colorado winters. This is the Perfect Solution to his sidewalk chalk blues. And the chalkboard labels would help me keep his toy bins and baskets labeled. Also mason jars that I put special treats in. 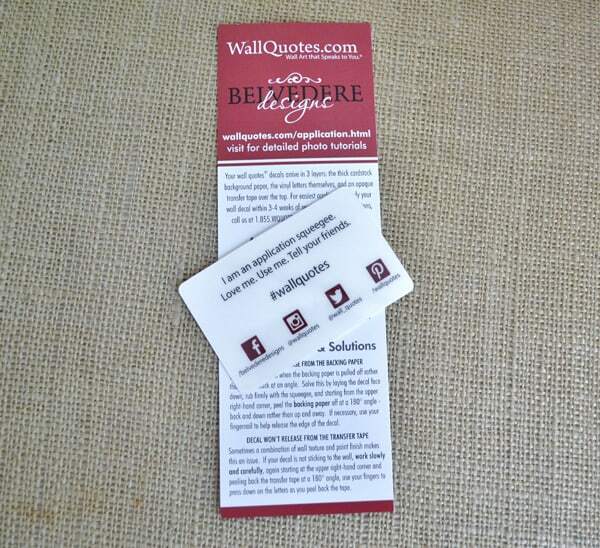 Thanks for the great ideas Belvedere Designs! leftovers....with the date and contents! Chalkboard labels would be great for toy bins. Chalkboard labels would be good for labeling food in the freezer! Love them on my craft canisters!